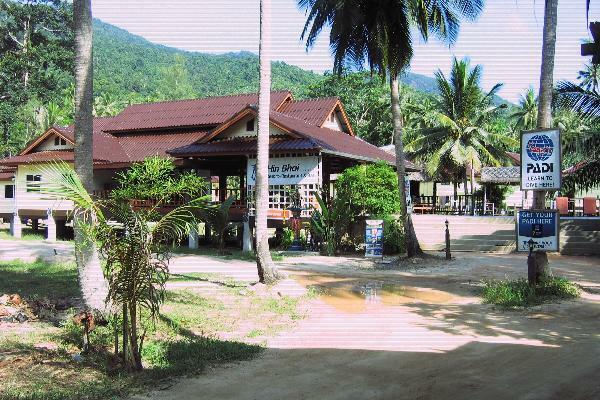 Our resort is located in Chaloklum, on the north of Koh Phangan, Thailand. 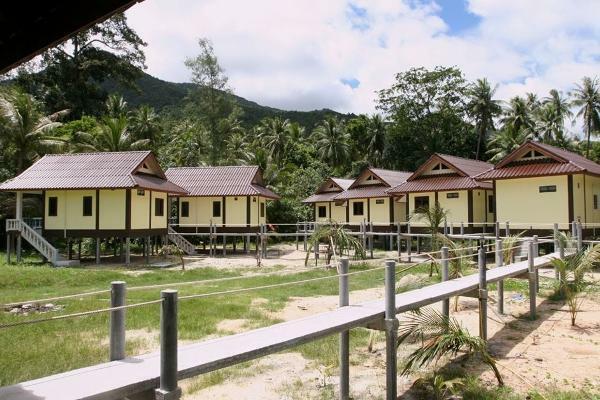 Whether you are diving with us or not our resort makes the perfect base for a fun packed holiday on Koh phangan. 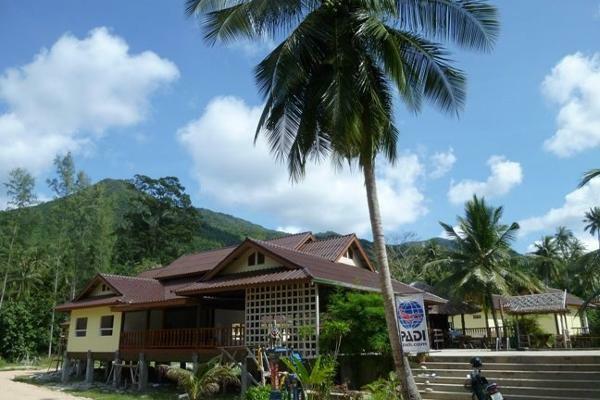 Concrete air con bungalow, king size bed, satellite TV flat screen (UCB), fully equipped kitchen (fridge, kettle, cooker, dishes, pan, ...), bathroom with hot shower, balcony. Concrete air con bungalow, king size bed, TV flat screen, fully equipped kitchen (fridge, kettle, cooker, dishes, pan, ...), bathroom with hot shower, balcony. 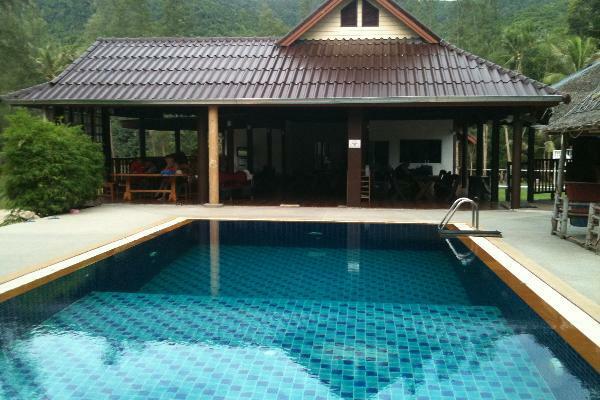 Concrete air con bungalow, TV flat screen, bathroom with hot shower, balcony.